Stealing the Groom was a fun, light quick read. I enjoyed the whole concept of Amelia and Chad who are best friends ultimately end up getting married. Initially not because they loved each other and wanted to but because Amelia wanted to stop Chad from making a huge mistake. What make the story interesting to me was the bit of drama with them being best friends since childhood and the unrequited feeling that Amelie had for Chad at first but over time Amelia thought was gone. So when those feeling come blazing back when she tried to stop Chad from messing up things got super fun and interesting as they both had to figure out and understand what was going on with their relationship as it changed and the sexual tension grew. Amelia and Chad have this opposites attract element going for them which I liked and it was interesting to read how they complimented and figured each other out. Their romance was sweet with spicy moments that made me happy, though I did want more of those spicy moments! 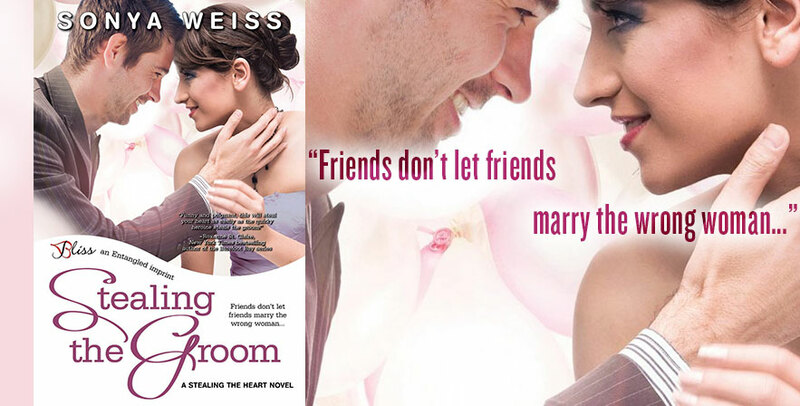 Overall Stealing the Groom by Sonya Weiss was a quick fun light sweet romance that I consumed in one sitting. 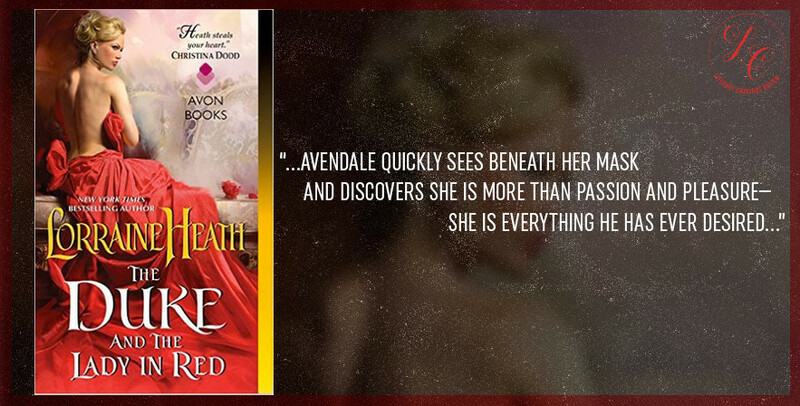 Though things happened quickly and I would have loved more spice and drama it turned out be a tasty read that I liked.